Looking for a ‘loverly’ night out? Or fancy a rumble with the Jets and Sharks? 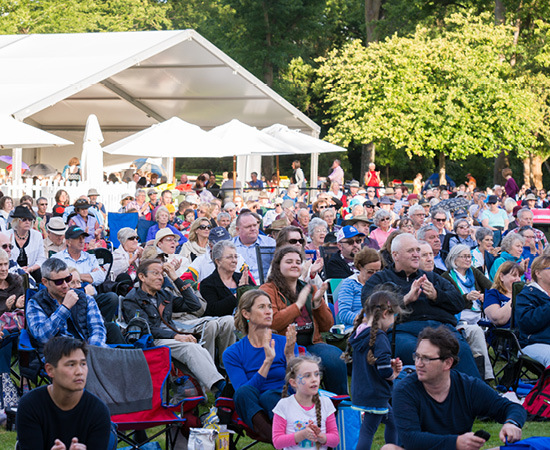 From Lerner and Loewe’s charming My Fair Lady to Bernstein’s brilliant West Side Story, conductor Vanessa Scammell and two of musical theatre’s most exciting young stars will join the Canberra Symphony Orchestra to bring the glitz and glamour of Broadway and the West End to this year’s Shell Prom. Genevieve Kingsford, recently returned to Australia from London, and Josh Pieterman, fresh from his incredible performances as Gerry Goffin in Beautiful: The Carole King Musical, will sing breathtaking numbers from all your favourite shows, including Phantom of the Opera, Carousel, Wicked, Miss Saigon and Sweeney Todd. Join the Wicked Witch of the West, the Demon Barber of Fleet Street, Eliza Doolittle, Tony, Maria and many more in a night of magic, laughter and love in stunning music from the greatest triumphs of musical theatre. 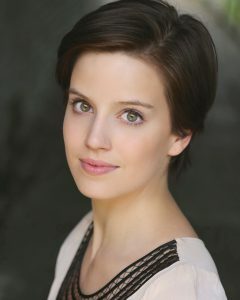 Born and raised in Melbourne, Genevieve moved to the UK to study at the London School of Musical Theatre. Graduating in 2014, her works whilst studying included the title role in Violet at the Bridewell Theatre, Martine (RSVP ASAP), Annie (The Faith Machine), Rose (Ruddigore) and Rosalind (As You Like It). 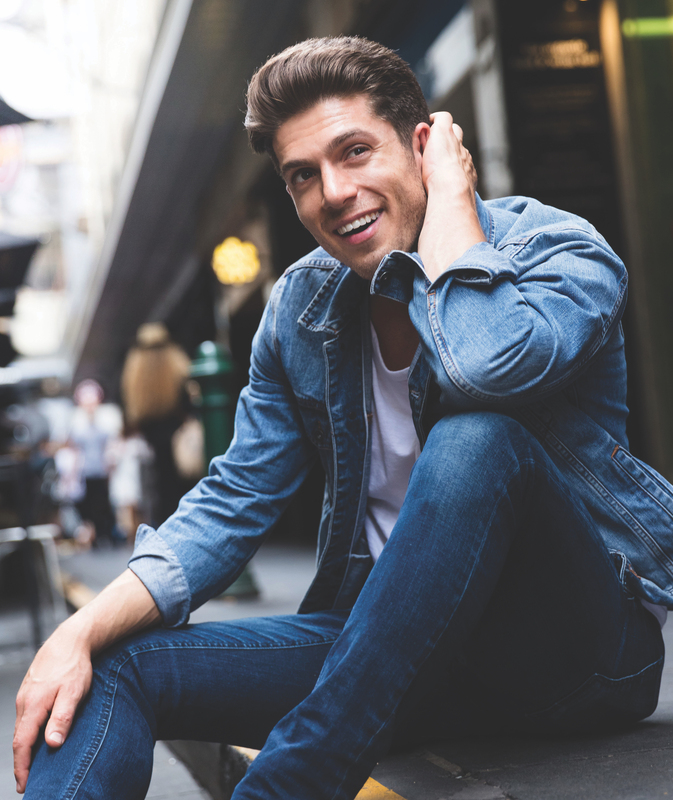 Josh Piterman is as an award winning performing artist in musical theatre and is poised to take his career to the highest level in Australia and beyond on stage, screen and as a recording artist.